If you are having a Google ranking problem, it is critical to make sure you do not have addresses and phone numbers you don’t know about cited online creating possible Google confusion or location spam. You can do this by searching for your company name on Google, Bing and Yahoo (and also check the local maps section of these search engines). Look for any current and past phone numbers and addresses you may have used. If you do have multiple addresses and phone numbers that are legitimate, you MUST dot all your i’s and cross all your t’s everywhere for the sake of your Google rankings. Each address needs the following, or should be deleted from your site and everywhere else online in my opinion. From what I have seen lately, something as simple as having another address listed on your website, unless you have properly covered these bases, could be hurting you on Google (even your map placement). Each address needs a unique phone number. Do not have multiple addresses listed with the same phone number. 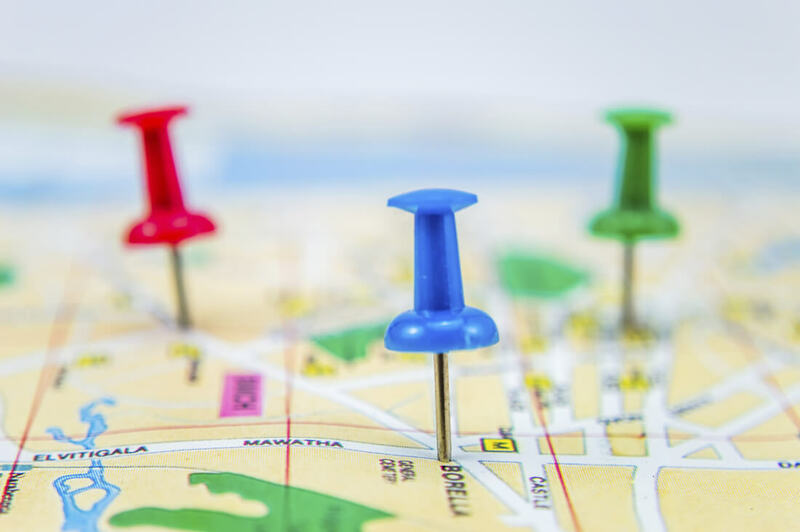 Each address needs a Google Places map listing and Google+ Business page. Membership in the local BBB is also very important I think (because Google favors them in the rankings and refers to their database). I believe they will list your locations on your profile. The Dallas BBB will also link to you from their pages related to each city you service. I recommend contacting: Brian Reagan | District Manager 214-740-0343 – Email: brianreagan@dallas.bbb.org to join or if you have any questions. He is VERY helpful and interested in your success online. All your information everywhere; map listings, social sites, business directories, your website, needs to MATCH perfectly, down to the T. Your company name, address, phone number(s) and domain name need to be consistent, as in using #700 versus suite 700 or ste 700, etc. Another big factor is, let’s say you are actually located in a suburb of Dallas, i.e. Plano, but you are targeting Dallas with your SEO, meaning your meta-tags and content all say Dallas. If this is the case, you likely have noticed a sharp decline in your placement. The reason would be that Google does not see you as actually being a Dallas company because of your address. They seem to only want to rank sites for cities where they have locations. If you want to target Dallas, you need a real Dallas office address, or need to refocus your SEO on the city where your business resides.